Want to be the first to know about events happening across Merton? Sign up below. See our privacy notice for more information on how we take care of your information. 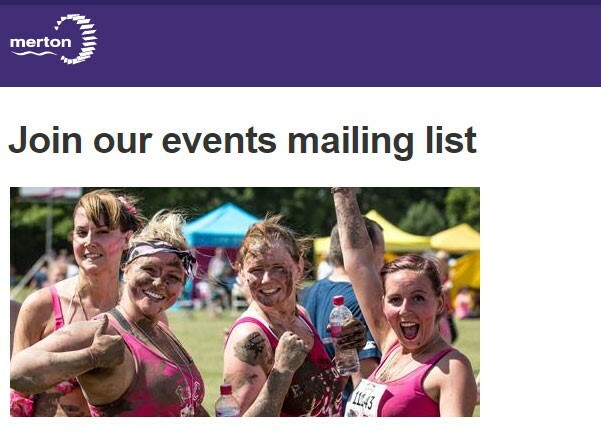 You can unsubscribe at any time by clicking the Unsubscribe link in the email we send you. Want to hear about other events in Merton?